Why do you develop a fever after a bout of cold and flu? Well, the fever is a result of the effort of the white blood cells (WBCs) to fight infectious microbes. So, what do you think happens when there is a significant drop in your white blood cell count? Infection alert! Your body becomes vulnerable to even the smallest of infections. But worry not – we are here to tell you how to deal with that. Keep reading to know more! How Do White Blood Cells Help Us? 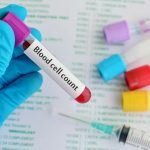 What Causes Low White Blood Cell Count? 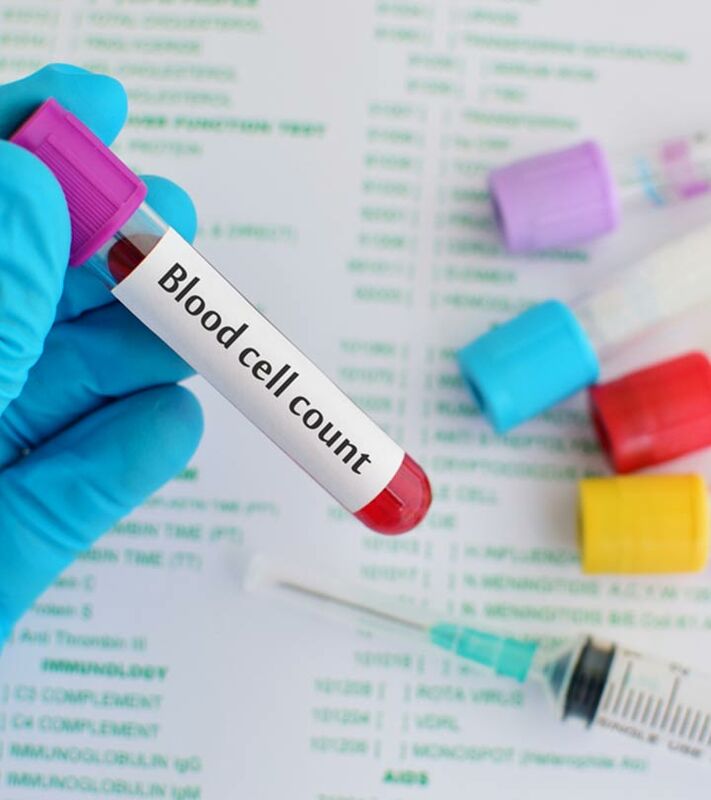 What are the white blood cell counts? White blood cells (WBCs) are also known as leukocytes as well as white corpuscles. These are the cellular components of blood that lack hemoglobin but possess a nucleus. White blood cells are also motile, and their main function is to protect the body from infections and disease. And well, WBCs are of different types. Neutrophils: Fight infections by ingesting microbes like bacteria and fungi. Eosinophils: Fight large parasites like intestinal worms. These cells also secrete IgE antibodies to combat allergens. Basophils: Secrete histamine during allergic reactions. Lymphocytes: Lymphocytes consist of 3 cells – B cells, T cells, and natural killer (NK) cells. B cells recognize viruses and release antibodies against them, while T cells and NK cells fight cells infected by viruses and cancer. Monocytes – Monocytes convert into macrophages and ingest cell debris. Let us see how exactly the white blood cells protect the body from the invasion of foreign bodies. White blood cells protect our body from infections by ingesting the foreign particles and cellular debris. These cells also facilitate the production of antibodies and help destroy infectious agents as well as cancer cells. Fluctuations in the number of white blood cells can occur due to several reasons. You may notice an increase in your white blood cell count during exercise, while the count may drop while you are resting. However, in some cases, the count might drop abnormally. And there could be various factors at play, which we have discussed below. A low WBC count that is ineffective to fight infections results in a condition called leukopenia. But what are its signs? Alright. But what do we mean by a low WBC count? What is the range? Average Normal Range Of WBCs – 3,500-10,500 white blood cells per microliter of blood. Low WBC Count – Less than 4,500 white blood cells per microliter of blood. High WBC Count – More than 11,000 white blood cells per microliter of blood. A low WBC count is not always critical, unless it drops so low that the cells can’t protect your body anymore from infections. In such a situation, certain home remedies can help. Add 20 drops of lavender oil to 60 mL of any carrier oil. Mix well and use it to massage your body. Lavender oil is often used to treat stress and anxiety and promote sleep. It also boosts the WBC count, thus enhancing your overall immunity. 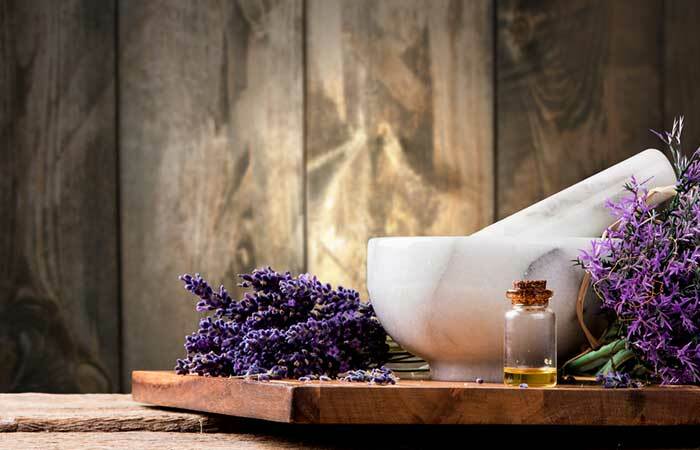 Essential oils like sweet almond oil, tea tree oil and cypress oil also have similar effects in improving the production of white blood cells (1). Add crushed garlic to your favorite dish and consume daily. If you can handle its strong flavor of garlic, you can have it raw. You must consume garlic regularly. 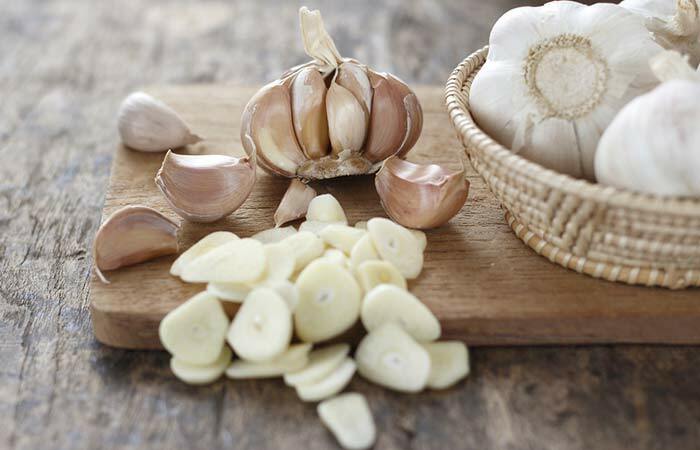 Garlic possesses immunomodulatory and anti-inflammatory properties (thanks to the allicin it contains) that boost your immunity by stimulating the production of various white blood cells – which include, lymphocytes, eosinophils, and macrophages (2). Add a portion of cooked spinach to your daily diet. 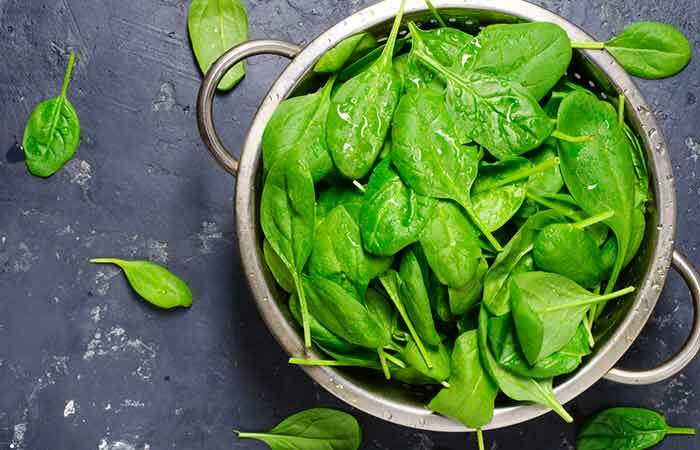 You can consume spinach directly or add it to your favorite salad or pasta. You must consume spinach on a daily basis for quick recovery. Spinach is a rich source of vitamins A, C, and E – all of which are known to boost WBC count (3). 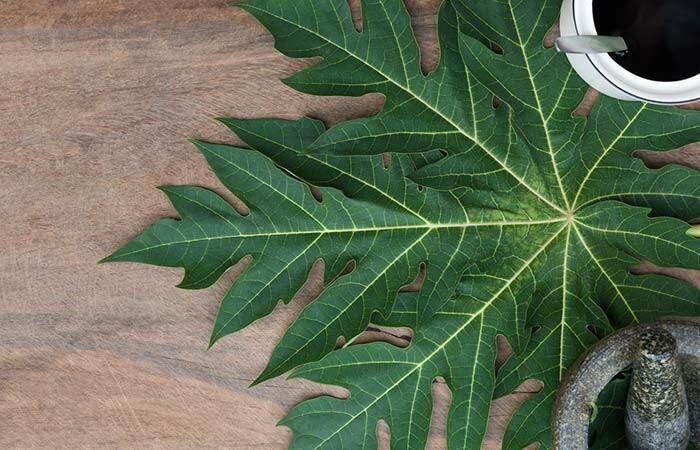 Take a bunch of washed papaya leaves and blend them. Add a little water to the mixture and blend again. Strain the mixture and consume one tablespoon of the juice. You can add some honey to the mixture if the juice is too bitter. Papaya leaves contain acetogenins, which are important compounds that boost your immunity by increasing WBC count. In fact, the leaves serve as a great remedy for dengue fever (4). Vitamins A, C, E, and B9 play major roles in improving your white blood cell count. Vitamin A, in fact, plays a special role in increasing lymphocytes, whereas vitamin C is known to boost your overall immunity (5), (6). Vitamin B9 is necessary for the production of neutrophils, and vitamin E promotes the production of natural killer cells (7), (8). Consuming foods like spinach, carrots, cheese, meat, eggs, fish, sweet potato, and citrus fruits is one good way of taking these vitamins. You can also take vitamin supplements after consulting your doctor . 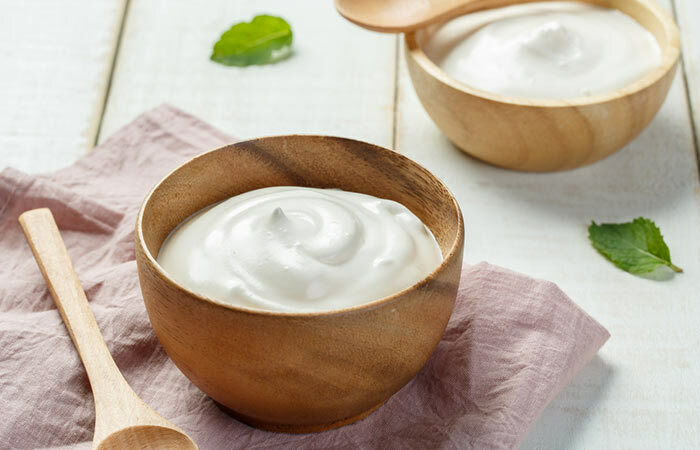 Consume a bowl of probiotic-rich yogurt. You must consume this at least once daily. The probiotics in yogurt boost immunity. They also have stimulating properties that help increase WBC count (9), (10). Consume 1000 mg of omega-3. 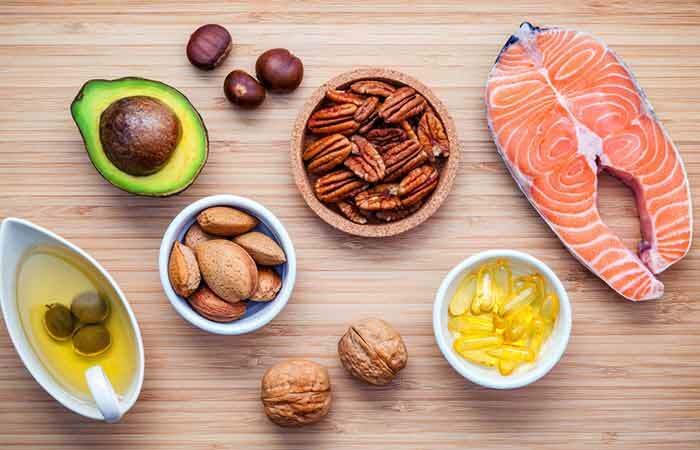 You can also consume fish like mackerel, sardines, salmon, and other foods like walnuts and avocados to increase your intake of omega-3s. You must take these supplements only once daily. 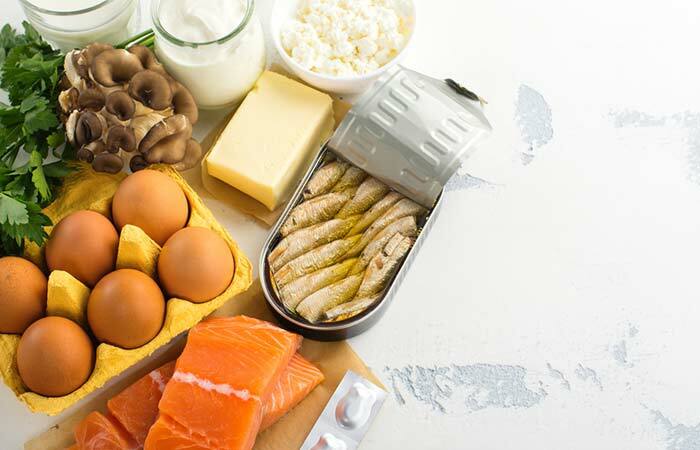 Omega-3 supplements have immunomodulatory properties that boost your immunity by increasing WBC count (11). Consume 8 to 11 mg of zinc supplements. You can also consume foods rich in zinc like oysters, red meat, beans, and nuts. 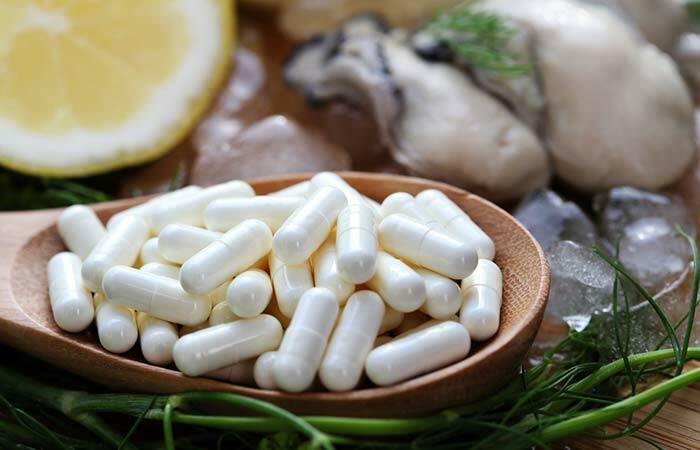 Zinc can help restore the normal functioning of white blood cells, thereby boosting immunity (12). Consume a cup of cooked broccoli. You can sprinkle some salt and consume it directly or add it to your favorite salad. 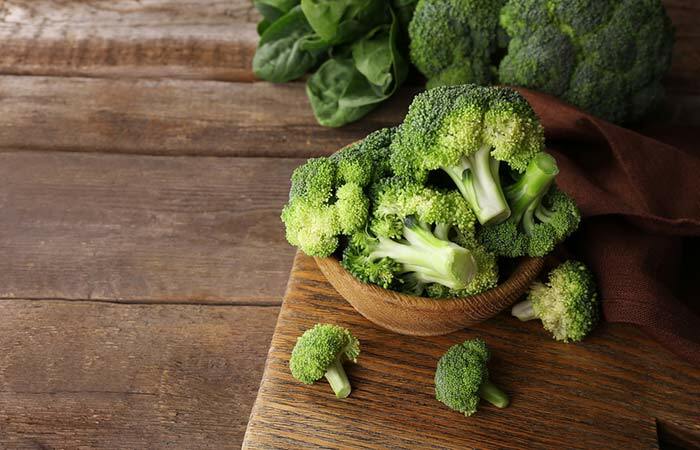 The presence of a sulforaphane (SFN) chemical in broccoli can help regulate your white blood cell count and boost your immune system (13). Take 200 mcg of selenium supplements daily. 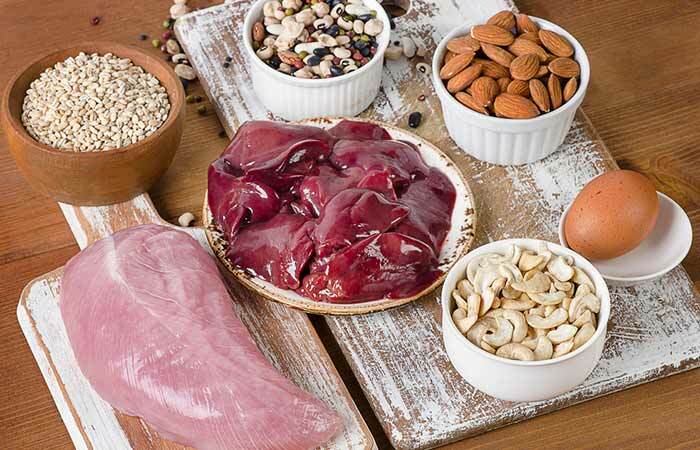 You can also meet your daily selenium requirement by consuming more of tuna, sardines, chicken, and turkey. You must consume the selenium supplement once daily. Dietary intake of selenium has a positive effect on the production of white blood cells, especially lymphocytes and neutrophils. Selenium also enhances your immunity against infections and diseases (14). Peel the kiwis, cut them into pieces and eat immediately. You must have 2 to 3 kiwis daily for maximum benefits. 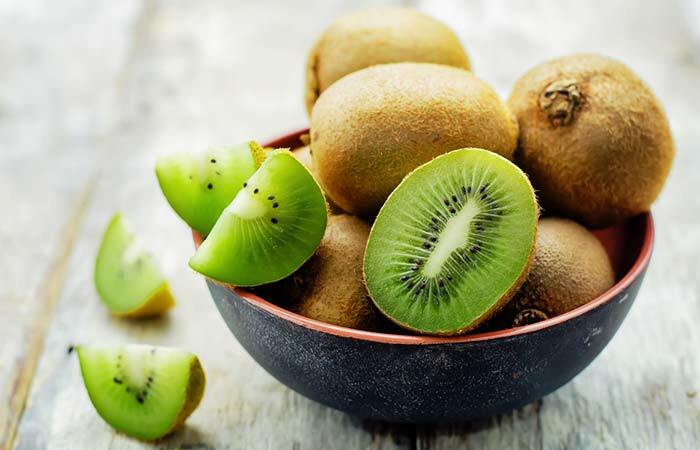 Kiwis contain powerful antioxidants and are also rich sources of potassium and vitamins C and E. All these nutrients play an important role in enhancing your immunity and increasing your white blood cells (15). 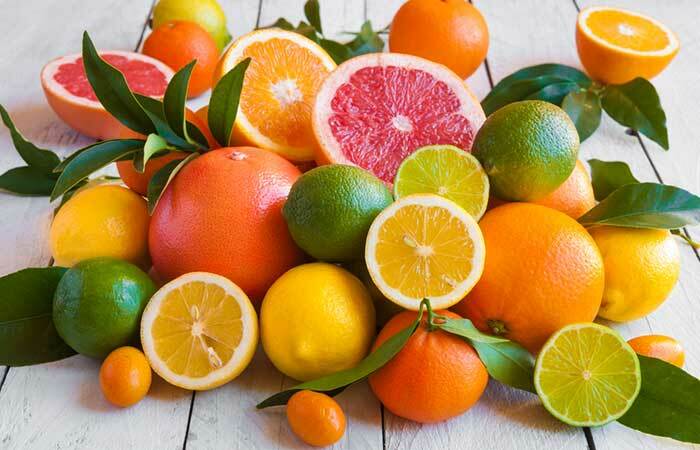 Citrus fruits are a rich source of antioxidants and vitamin C, both of which enhance immune function. They also help increase WBC count. Some citrus fruits that are easily available everywhere are oranges, kiwis, strawberries, lemons, and grapefruits (16). Consume 30 to 60 mL of unsweetened noni juice. You can either drink store-bought organic juice or extract the juice directly from the fruit and consume. Have noni juice on a daily basis. 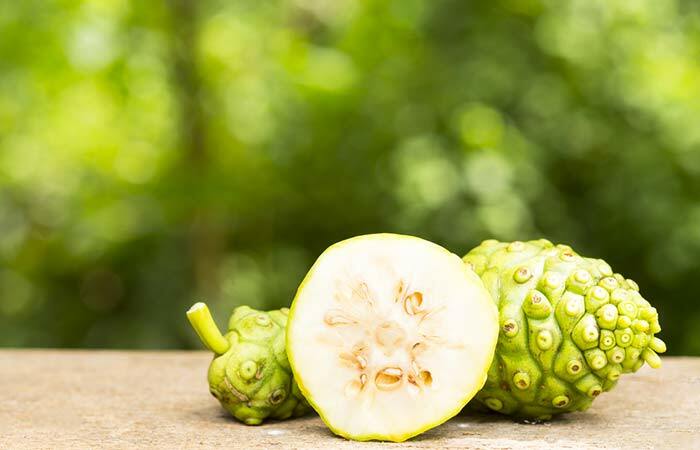 One of the major nutrients in noni fruit is vitamin C, which is why this fruit works so well in enhancing your immunity. It exhibits stimulating properties that help increase the count of your T and B lymphocytes (17). Not restoring a low WBC count to its optimum levels can lead to complications. Which are what we will see now. You become more prone to microbial and parasitic infections. If you are suffering from cancer, your treatment may be delayed because of your weak immune system. In severe cases, the condition may result in the death of the individual. In the case of white blood cells, time is of prime importance. The sooner you work on resolving the issue, the better. 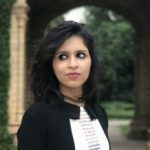 We hope this article has helped in educating you about white blood cells and their significance. Were we successful in answering your questions? Let us know via the comments section. How long does it take to increase white blood cells? With proper treatment and remedies, it can take anywhere from a few days to weeks. How many white blood cells are there in the human body? In normal adult bodies, there should be about 4,000-10,000 white blood cells per microliter of blood. Any variation in this count is a sign of an underlying infection in your body.